You’ve started using PBL in your classroom, and you are committed to doing it. You’re even on the lookout for ways to improve your PBL practice and engage your students. However, you’re probably facing some barriers and obstacles in moving forward. We get it! We are PBL facilitators currently in the classroom, and we have gone through similar PBL trials and failures. We’re ready to use our own experiences and those of the PBL community to help you tackle your problems and offer tools to overcome the hurdles along your journey. We’re calling you to spread the PBL revolution, develop confidence in your own practice, and talk about it with others. You can stay sitting on the bench or you can use the strategies of other PBL teachers who have gone through some of the same problems and come out on top. 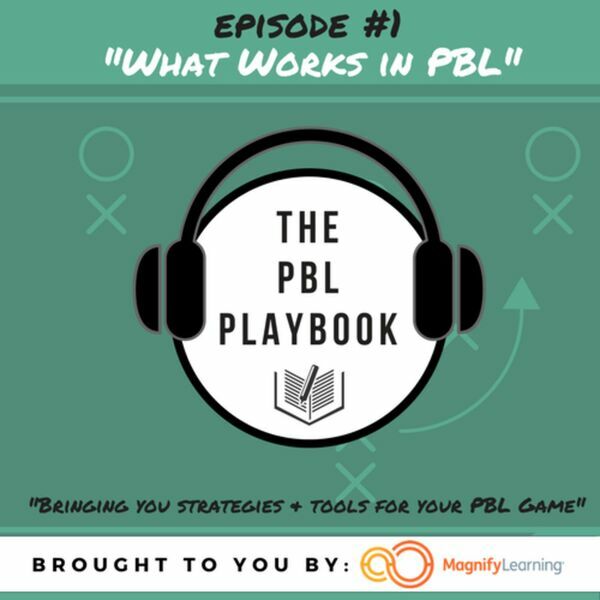 The PBL Playbook is meant to help you navigate your PBL questions and problems, build your PBL confidence, and add strategies for success to your own playbook! Episode 2: Here to Educate!